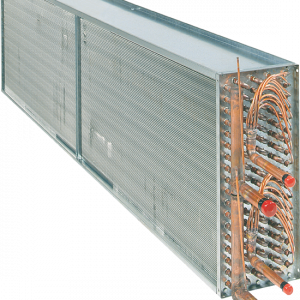 The heat reclaim coil in series with an outside condenser. 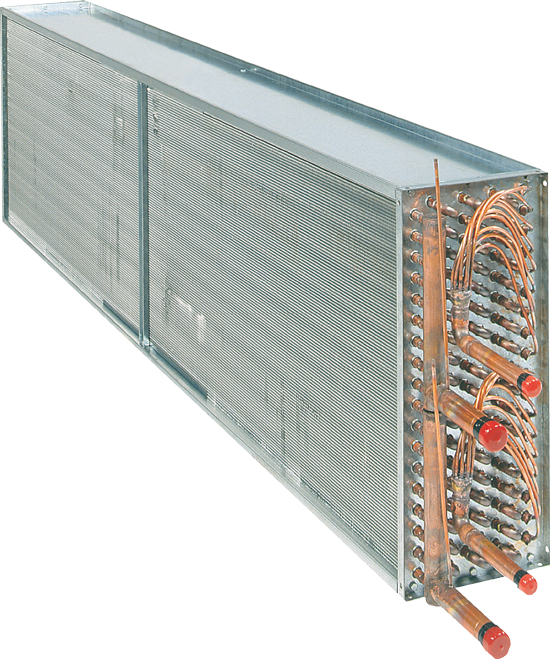 The heat reclaim coil in parallel with the outside condenser. 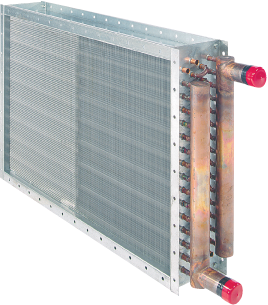 Heat Reclaim Coils are engineered and designed to deliver the maximum possible heat transfer efficiency under all operating conditions.Using only the highest quality materials and the most modern manufacturing techniques available, each coil is inspected and tested under rigid quality control standards. Staggered copper tube design offers intimate and prolonged air contact while corrugated fins construction allows rippled air flow patterns throughout the coil creating turbulent conditions for maximum, highly efficient heat transfer.